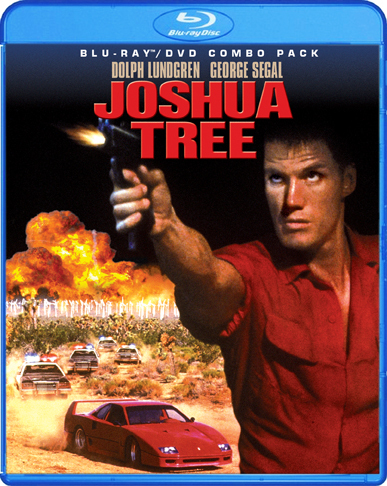 robotGEEK'S Cult Cinema: Joshua Tree aka Army of One Blu-ray/DVD release! Thanks for the info! Living in the U.S., I mainly go by my memories. I even remember Showdown in Little Tokyo not getting a theatrical release over here and being so bummed about that. I actually like Army of One more than Joshua Tree as the title. You're absolutely right, Joshua Tree sounds like it would be a drama more than anything. lol. But I love this film to death. That warehouse sequence reminded me so much of a John Woo shootout sequence. But the entire film was just a helluva lot of fun and Dolph was just a pure badass in this. I wish Vic Armstrong had made more films as a director. He reminded me of Craig R. Baxley, another stunt coordinator turned director who gave us the triple threat of Action Jackson, Dark Angel aka I Come in Peace and Stone Cold before sticking with television work. Can these guys "please" start making big action films again!? Definitely want ot pick a copy of this. It's been near impossible to find a copy in the UK. No DVD has ever been released and the VHS version apparently cut out nearly every squib shot! Glad Shout Factory is taking a chance on these small, forgotten flicks. Jack, this is a 100% piece of Badass Cinema with Dolph at his best. 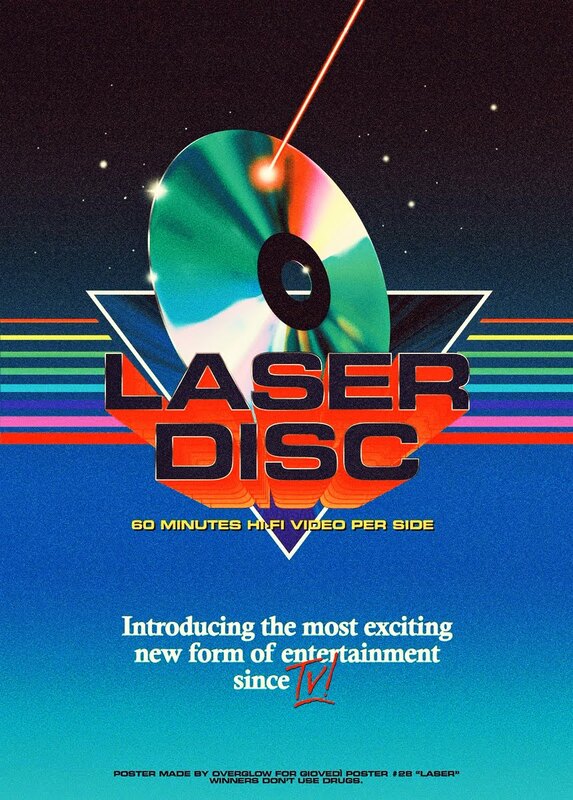 We had one DVD release here in the U.S., but it was full frame and bare bones. You can actually get it as cheap as $1 on eBay here. But this new release looks awesome. I can't wait to pick it up next week. If you get a chance, check out Shout! Factory's website and upcoming releases. They're really working overtime on finally giving us these forgotten gems. I still need to pick up Prison this week! Actually SHOWDOWN IN LITTLE TOKYO did get a limited release in the States, but so small it was on a mere 140 screens (as opposed to 1,200 for MASTERS, RED SCORPION, or DARK ANGEL/I COME IN PEACE)! Warner Bros stopped believing in the film during post when they chopped it off, then almost a year after the US run they dumped it directly to VHS worldwide (except for for a lucky few territories) like they did with OUT FOR JUSTICE the same year. Nice! Have this on the Unrated VHS under Army Of One...I wonder what the Alternate Ending is?